So you’ve set up your website and got to grips with Search Engine Optimisation (SEO). Now you have the basics covered, you’re probably asking yourself “How do I advertise my business on Google?”. 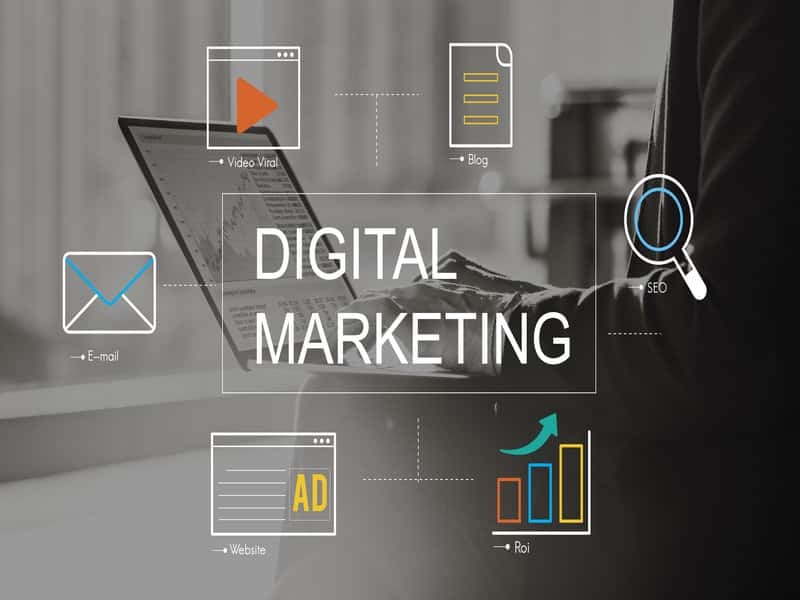 With over 40,000 search queries every second, advertising on the world’s largest search engine is a logical next step for any forward-thinking business. It also provides a great opportunity to gain visibility on the first page of results where your SEO efforts may not yet have flourished. It’s time to get started! In this step-by-step guide, we will explain how Google Ads work, how you can set up your first advertising campaign and what you need to do once it’s all sorted. How does Google Ads work? In some ways, Google Ads is similar to a traditional auction in that several buyers state the price they are willing to pay to win an item, which in this case is a spot in the first search results on Google. However, the difference lies in other factors that also contribute to the auction. Quality score and the expected impact of your ad play a huge role, meaning that he who pays more will not necessarily win. Your Max CPC Bid, or the maximum you will pay per click, is an amount you define before setting up your ad. The amount you pay can range greatly and depend on how competitive a search term is on Google. To decide how much you are willing to pay, you will need to determine the cost of the product or service you are selling and how much profit you make on each item. You will then need to figure out your conversion rate – out of 100 people that visit your website, how many make a purchase? Understanding these factors will help you determine the maximum amount you should pay for a single click. Expected click-through rate: This is Google’s estimate of how many times your ad will get clicked on when shown for your keyword. It takes the keyword’s former performance into account and makes a prediction assuming that the search term matches the keyword exactly. 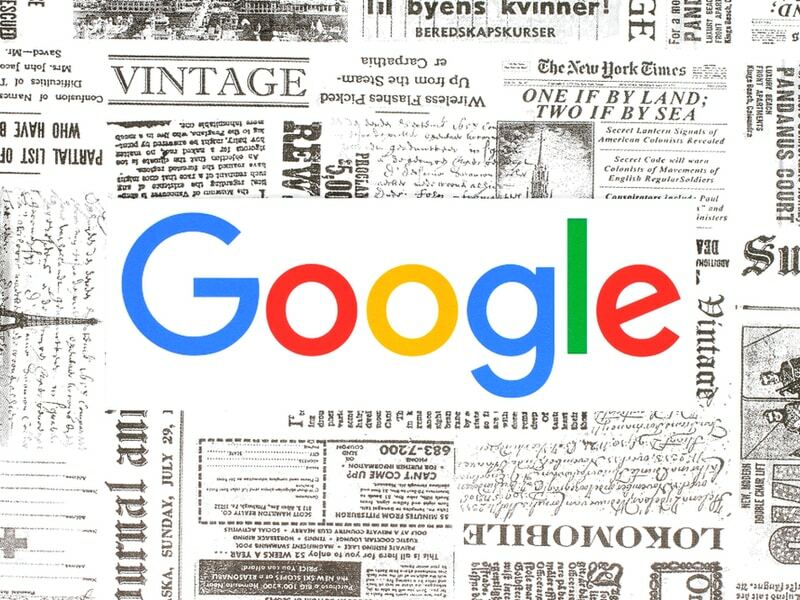 Ad relevance: don’t forget that Google became the most popular search engine so quickly because it was the first to provide such relevant results. Because of this, Google places a huge amount of importance on relevance. You will have one of three statuses: above average, average or below average. You should use these statuses to identify ads that may not be specific enough for your chosen keyword. Landing page experience: Your chosen landing page should also be relevant to your user’s search. High-ranking landing pages are those that are well organised and contain text that relates to the search term. Landing pages use the same statuses – above average, average or below average – to define experience. The expected impact of your ad is included in the Quality Score, as it was just mentioned above. However, Google also takes additional factors into account such as ad extensions, to understand how people will interact with your ad. Accurate and relevant ad extensions will help you increase this score because users are more likely to click. Now you’ve understood how Google AdWords works behind the scenes, it is time to create your first ad with these factors in mind. Creating an ad is mostly straightforward, and it gets even easier once you have your first one set up. Head to the Google AdWords welcome page and use the following steps to get started. Create a Google Ads account: You will be asked for your Google Account and your business’ website. If you already have a Gmail address, you don’t need to create a Google Account. If you don’t have one, you will be prompted to create an account in a few simple steps. You will also need to tell Google your business’ URL. If you don’t have a website, you can still advertise on Google using the AdWords Express option. Set up billing: You will need to set up a payment option before you can start advertising your business on Google. Many advertisers choose to use automatic payments so Google bills you every 30 days or whenever you reach your pre-defined billing threshold. But no need to panic – you only need to pay for advertising costs that have already happened so there are no advance payments to make. There is also the option to make manual payments if you would rather have more control over how much you spend. For businesses in the UK, payments can be made by bank account, debit card, credit card or money transfer. Payment methods may vary for businesses in other countries so make sure to use the Google Payment Finder for more information. Confirm your ad: Once you have everything set up, review your ad and ensure that everything is correct before hitting the confirm button. Once confirmed, your ad will be reviewed by the team at Google before it appears on the search engine (this can take 1 day). Setting up a Google AdWords campaign is a great achievement, but it is only the beginning of the process. Reviewing performance is essential to the success of your Google AdWords campaigns. There are many free marketing tools you can use to measure your performance including the Google AdWords dashboards. You can measure the performance per hour of the day, search term, device and more. For example, if you see that performance is better on smartphones, increase your bids on mobile. Similarly, if you see that performance is low in the evening, limit activity during this period to increase the return on your investment (ROI). Installing conversion tracking is a good idea if you want better insight into your ROI. This will enable you to understand what actions your customers take once they click on an ad. You can measure anything you deem to be valuable to your business such as making a purchase or filling out a contact form. Gemma is a freelance content writer from Yorkshire, the UK. She specialises in digital marketing with a focus on e-commerce, though she also has experience writing for the hospitality industry. How often should my business post on social media?